Haamstede Castle is an old castle and a national heritage site located on the island of Schouwen-Duiveland. The keep dates from the 13th century. In 1525 Haamstede castle (except the donjon) was destroyed by fire, but later on the castle was rebuilt. 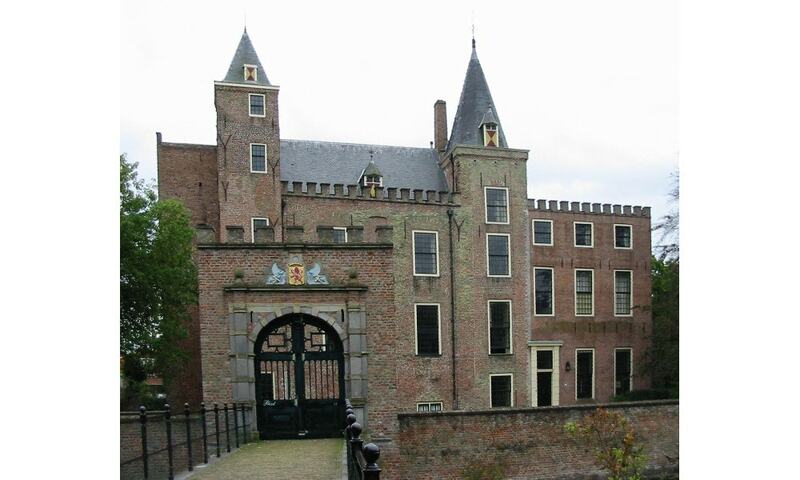 In 1973 the castle has been restored, and in 1981 sold to Natuurmonumenten Society.